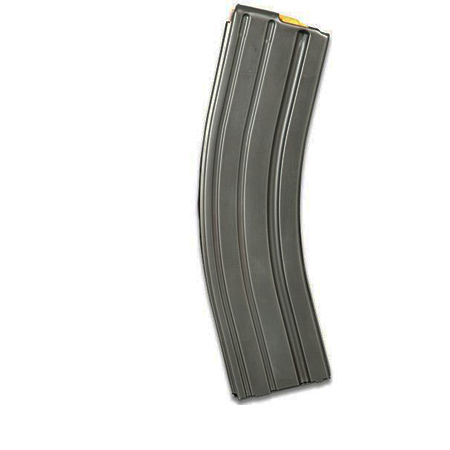 C-Products magazines – 40 round .223/5.56 Stainless Steel magazine, actual capacity 44 rounds, with black or orange anti-tilt follower, CS spring and a black Teflon® finish. The following FIREARMS RELATED and non firearms related, OTHER, items are for sale. We also stock a full line of cleaning supplies. 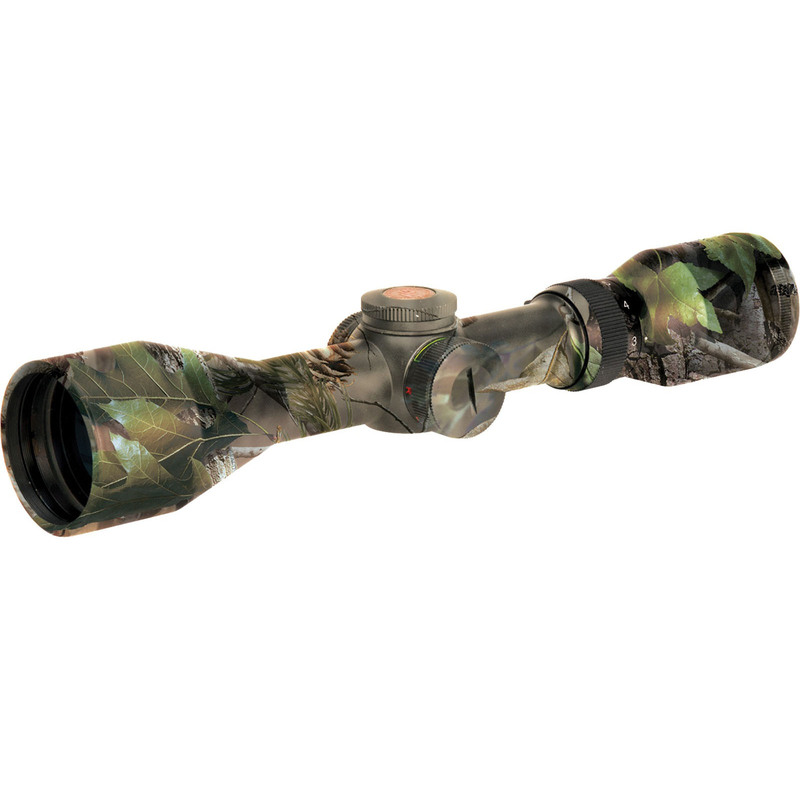 Discounts may apply for orders including a firearm purchase or purchase of a large number of an item. Please contact us for details. If you have any questions or require further information for any items shown for sale on this page, please contact us. Some photography is manufacturer's photography and may not represent actual items in inventory. 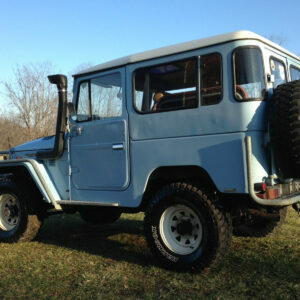 1980 Toyota BJ Land Cruiser – diesel B motor imported from Costa Rica – currently on Pennsylvania antique tag with title – less than 100,000 km. Updates include four wheel disk brakes – AC/Heater – new clutch. Runs good. 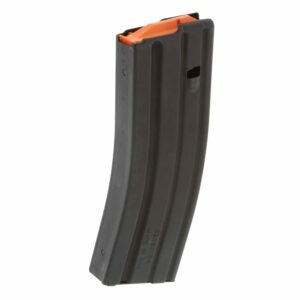 C-Products magazines - 30 round 223/5.56 Stainless Steel magazine with black or orange anti-tilt follower, CS spring and a black Teflon® finish.